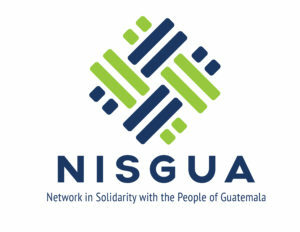 NISGUA’s Guatemala Accompaniment Project (GAP) participates in the global struggle to ensure the respect of human rights by placing volunteers side-by-side individuals and organizations involved in precedent-setting legal cases so as to create the space for Guatemalans to organize in defense of their own rights. 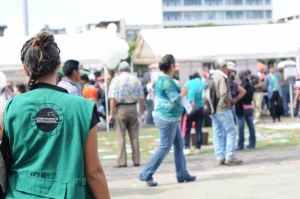 Over the past ten years, more than a million Guatemalans have voted in popular referenda against resource extraction activities on their lands and yet the government continues to grant licenses to transnational companies. 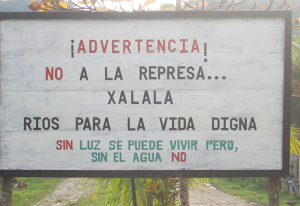 Communities are rising up to peacefully defend their lands and protect their future. In the aftermath of the internal armed conflict, survivors groups filed charges against former de facto presidents and their military high commands for crimes against humanity and genocide. Witnesses and families continue to push for justice for crimes of the past that remain in impunity today. 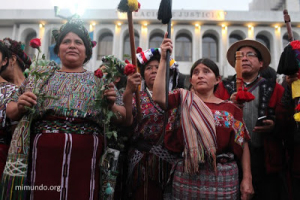 We believe that our social movements here in the U.S. are intricately linked with the struggles of communities and organizations in Guatemala. 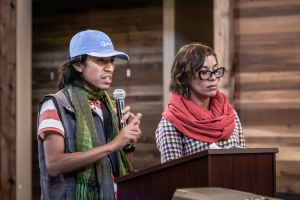 We build people-to-people connections and solidarity across borders through U.S. speaking tours with Guatemalan human rights defenders, delegations to Guatemala, gatherings and workshops.